"No, That's STUPID. 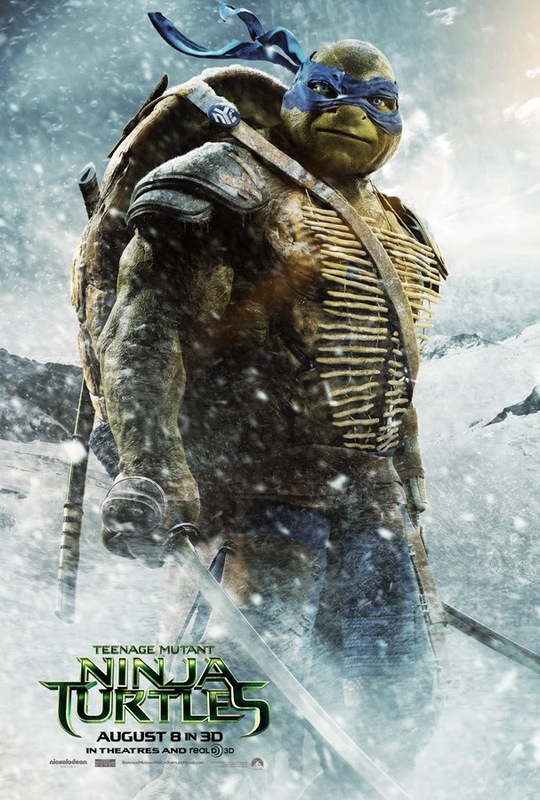 They are Turtles." Thanks, Megan Fox. 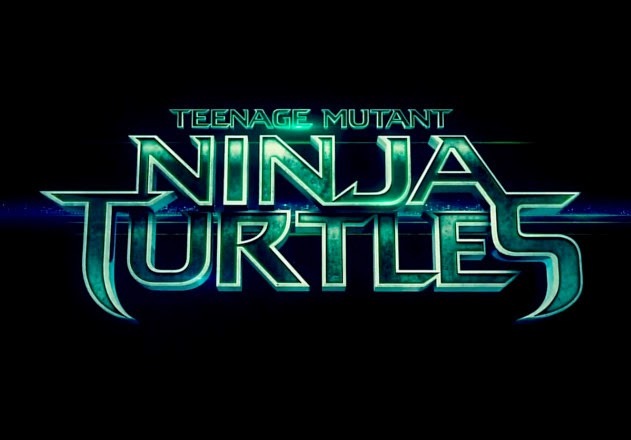 Michael Bay apparently doesn't mind taking a hit or two in this first full trailer for the upcoming live-action adaptation of the Teenage Mutant Ninja Turtle for the new generation. 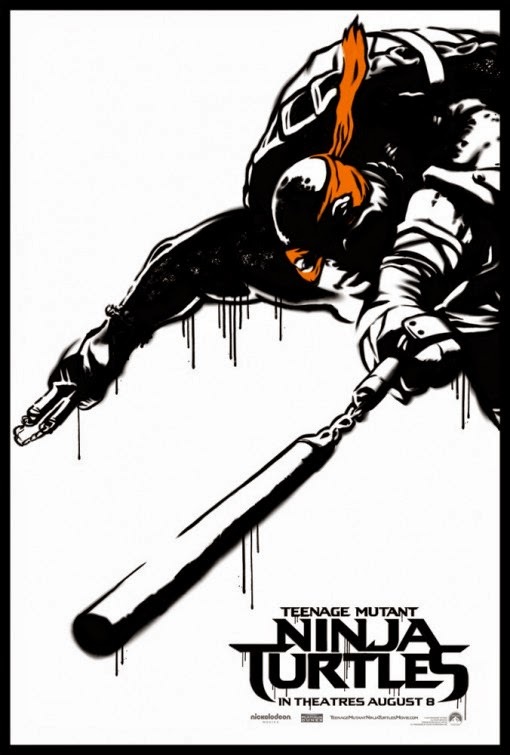 In our First Look article on the upcoming live-action adaptation of Kevin Eastman and Peter Laird's Teenage Mutant Ninja Turtles directed by Jonathan Liebesman, we mentioned our earlier concerns over producer Michael Bay's claims that the "Heroes in a Half-Shell" that captured the imagination of an entire generation back in the late 80s will be returning to the big screen as aliens with the "Teenage Mutant" namesake omitted. 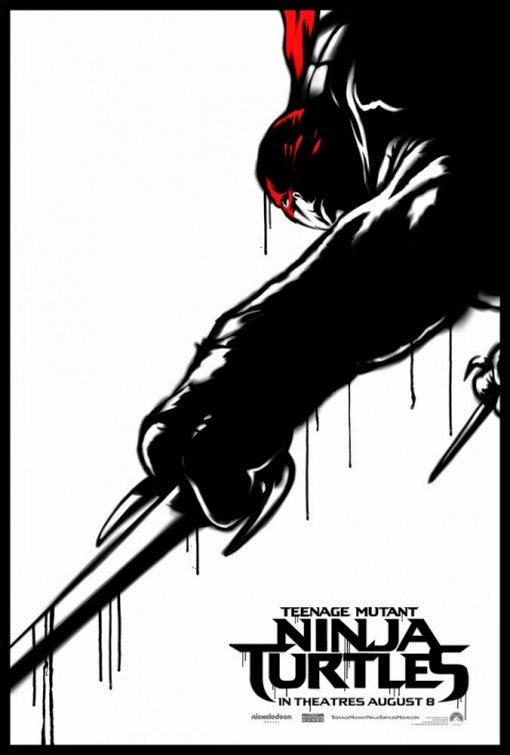 Of course, that moronic idea was canned and here we are, merely two months ahead of the release of the film. 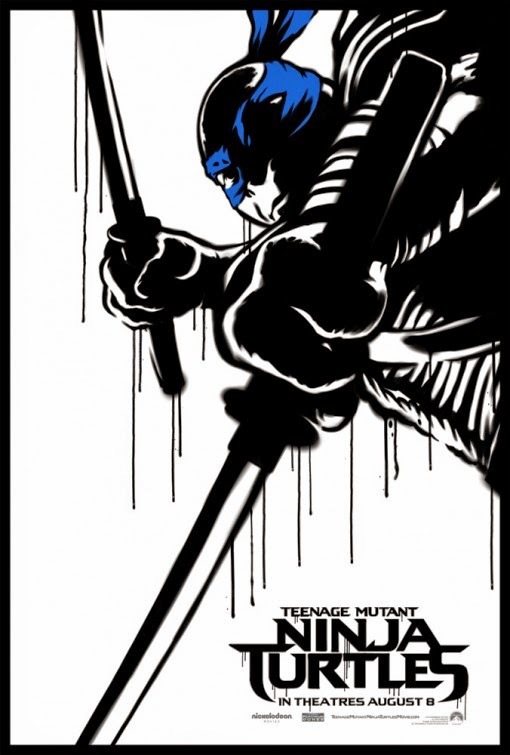 But we can't help but think of what a massively stupid idea that alien ninja thing was about. 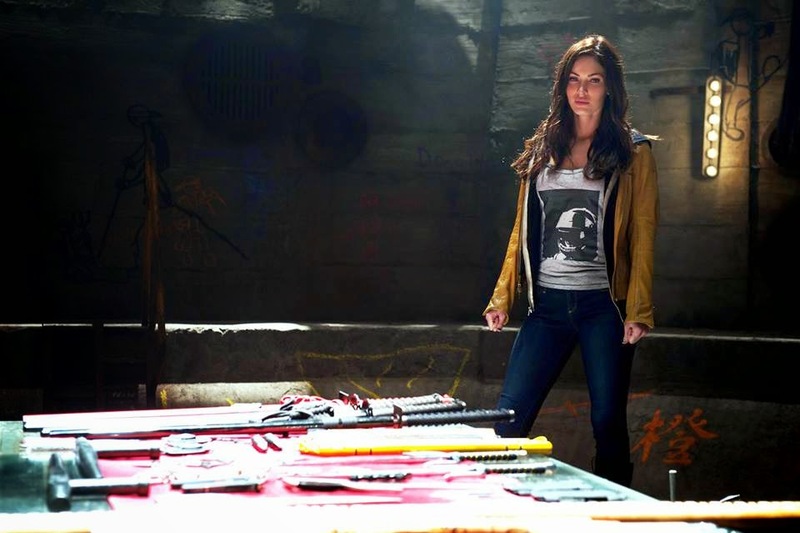 And now we have Megan Fox, in her role as April O'Neal, to agree with us in the first full trailer for the film. 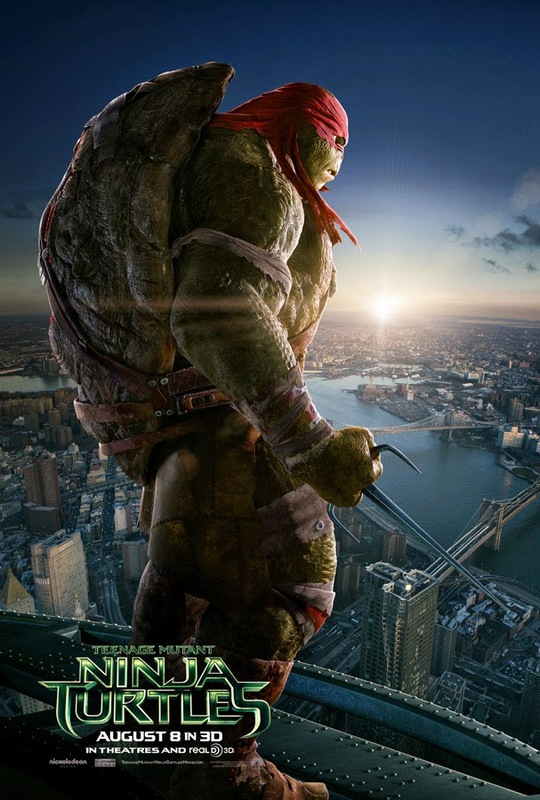 Apart from giving us our first real look at William Fichtner's Shredder in full costume, the trailer also end with a hilarious scene with Megan Fox explaining what the Turtles are all about to her colleague Will Arnett and Whoopi Goldberg. Here's the action packed trailer complete with some intensive electro dub-step background music. 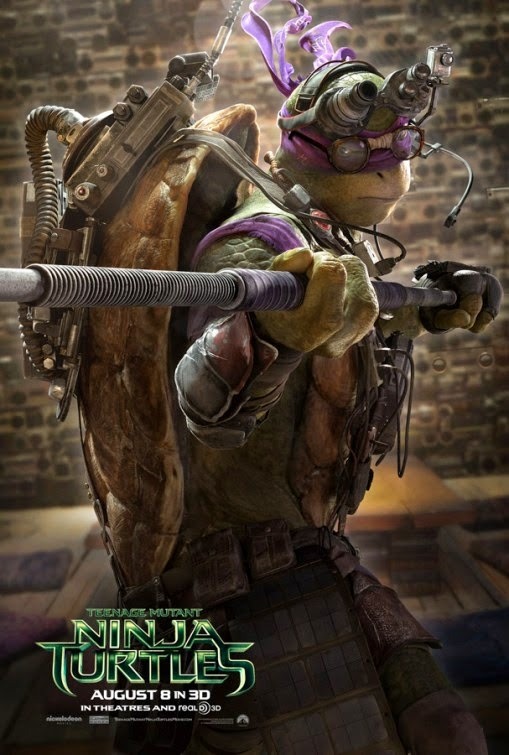 We have seen the first set of teaser character posters with the Turtles holding on to their respective weapon. 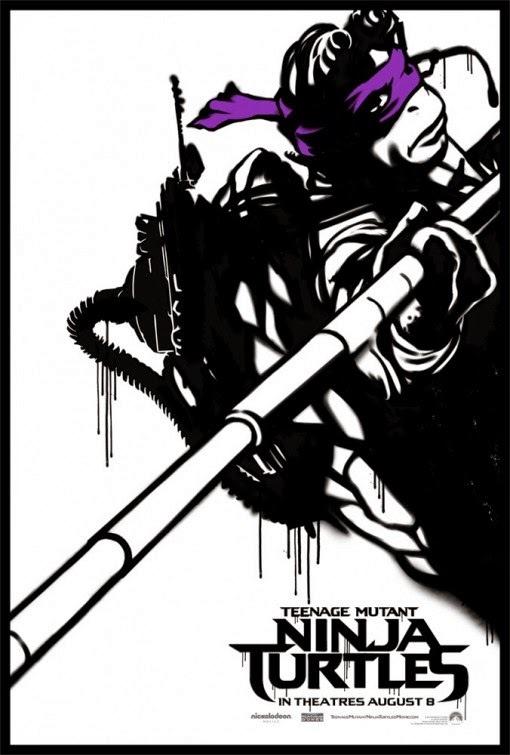 Here's the recently-unveiled character poster set. 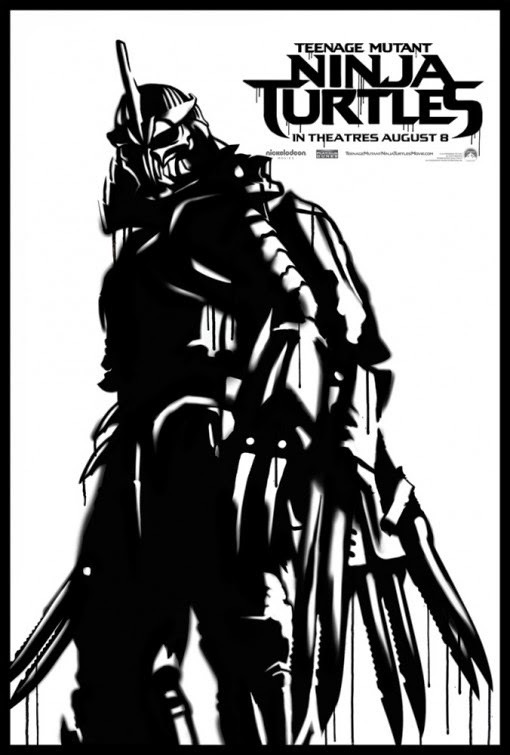 And here's another set of illustrated character poster set inclusive of Shredder. And here are some of recently-revealed set pictures for the film. 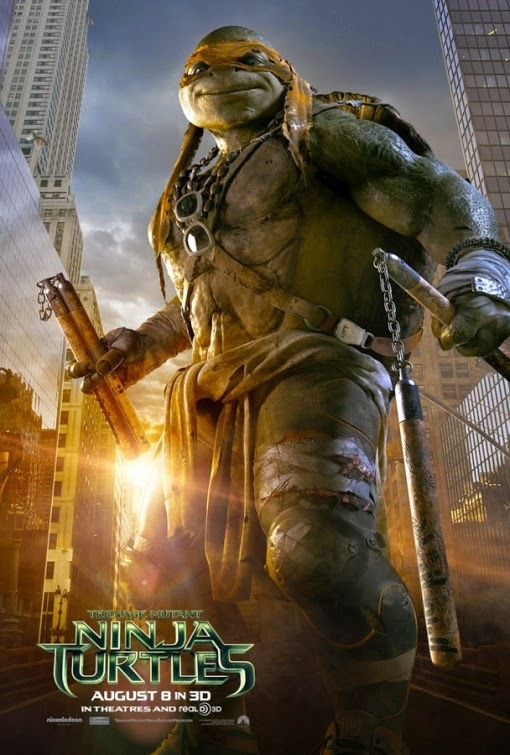 Starring Megan Fox, Will Arnett, William Fichtner, Whoopi Goldberg, and featuring the voice of Johnny Knoxville and Tony Shalhoub, Teenage Mutant Ninja Turtles is currently scheduled to open on 8th August, 2014.